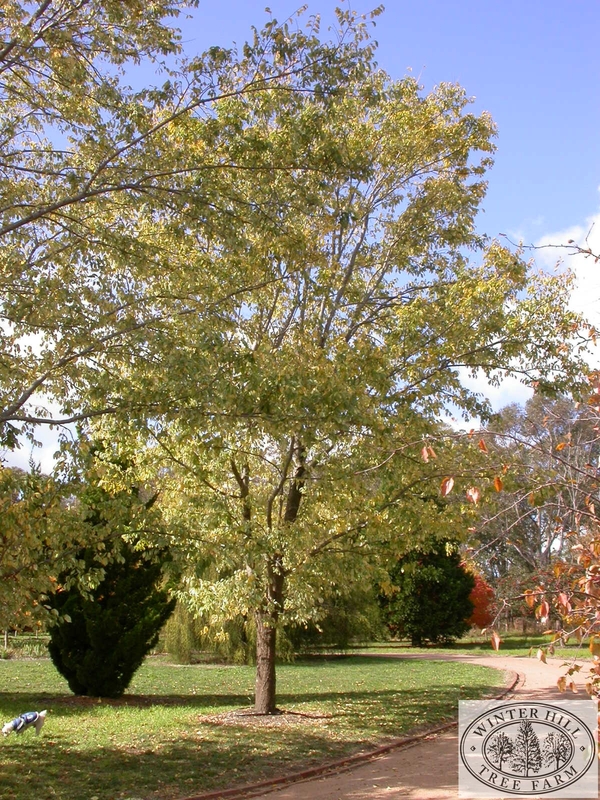 Deciduous tall tree with slender often pendulous branches. Narrow oval-toothed leaves, shining dark green, densely mottled white. 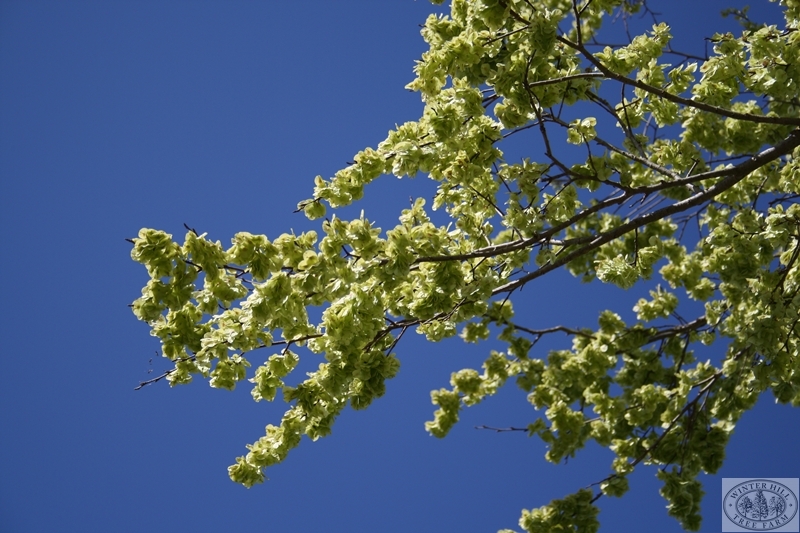 Hardy tree, adaptable to most soils and conditions including air pollution. Makes a lovely specimen in large parks and gardens. Tolerant of air pollution.